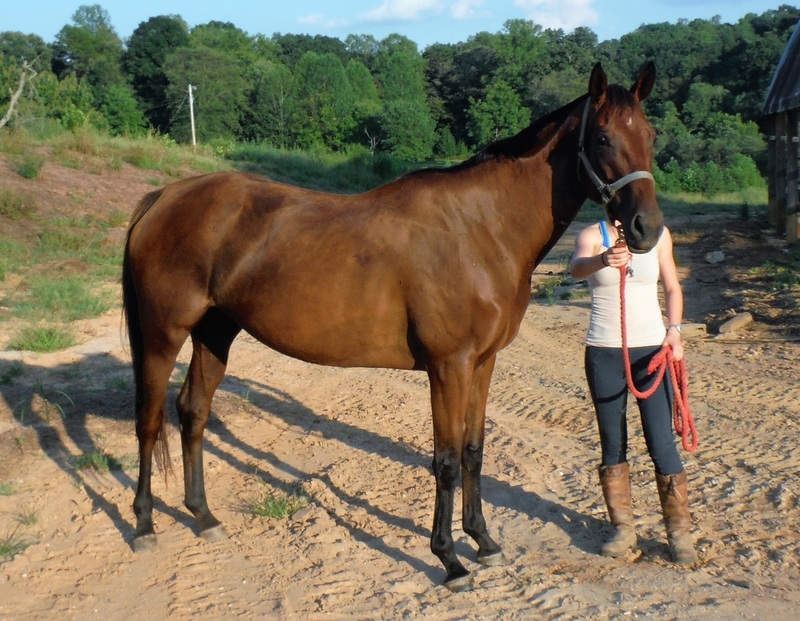 Information about horse: This mare is a forward moving but easy to control mare with lots of movement and talent. She was part of a surrender situation with Roanoke Valley Horse Rescue and had several months of rehabilitation for starvation at their facility before coming to Re3. She is proving to be a very nice mare under saddle with pleasant ground manners.